Click the book cover to buy your hard bound or paperback copy of A Teacher's Story: . Or get your kindle or nook copy today! Welcome to the adventurous world of Banbury & Nickleby's Educational Consultants where we help parents preserve our future by providing an excellent education for your child. Learning is exciting! We are a team of highly qualified learning consultants who are dedicated to designing educational plans for families. 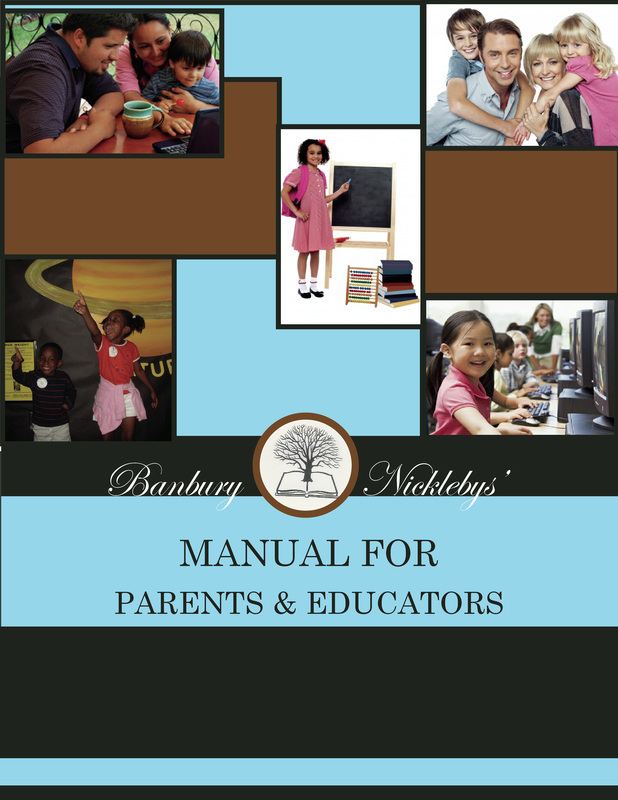 Parents, we want your child to succeed. So we've written a quick note that outlines our purpose and passion for helping students reach their full potential. We want our students to go farther and higher than they've ever dreamed. Here's a note of encouragement to get your child going. Here you'll find a few resources to help you partner with your child's teacher and school administrators. What sets us apart? See why our services help students and their families. Banbury and Nickleby's Educational Consultants encourage parents to be active in providing an excellent education for your child, so that we can preserve our future when it really counts.